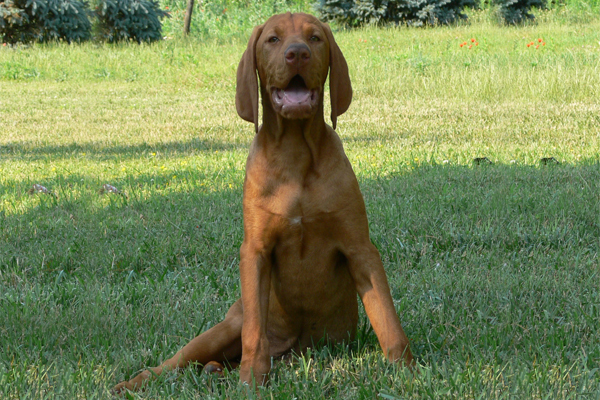 The Vizsla is loving, demonstrative and gentle. It is somewhat willful and distractible, but smart and trainable. It makes an excellent gun dog and watchdog. It is easy to train, as it loves to please its owner. 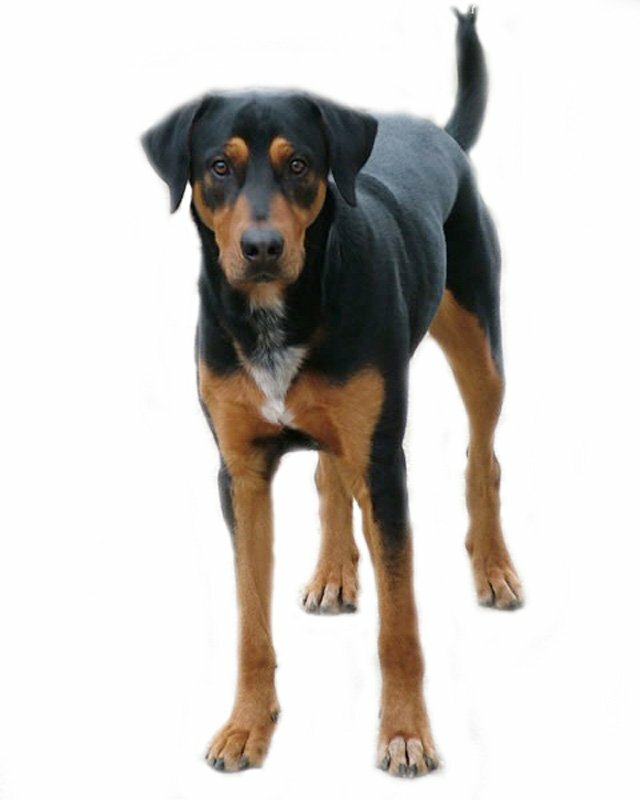 This dog is sensitive; it needs to be handled gently; it needs a patient, firm hand. 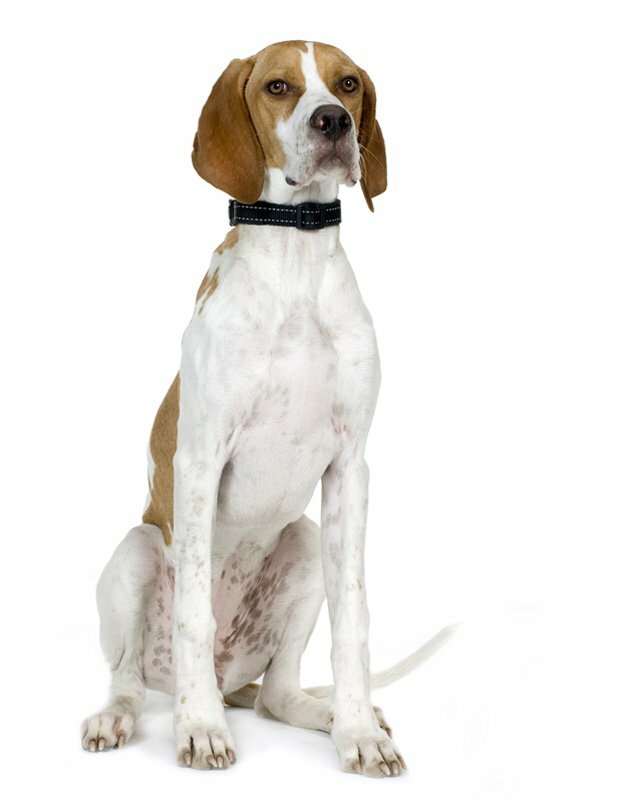 Harsh training techniques can ruin this dog; consistency in training is the best. 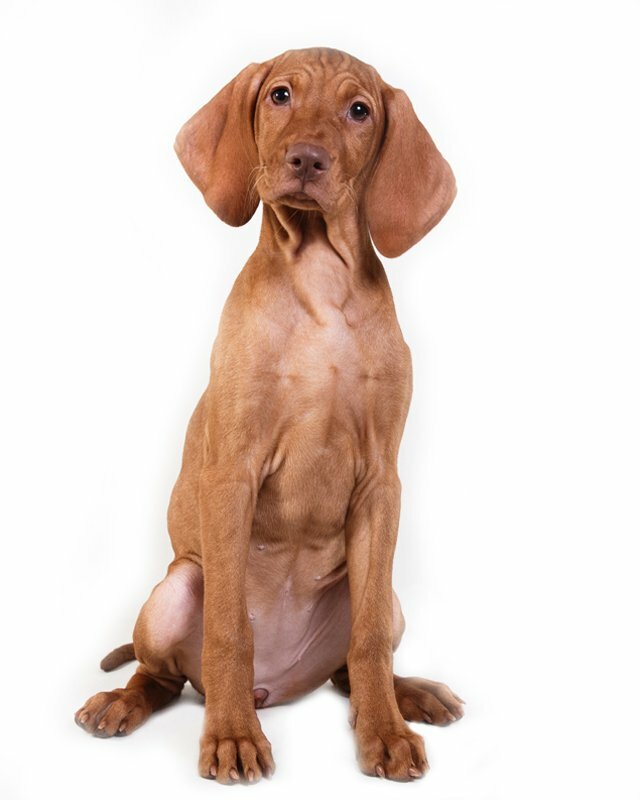 Vizsla dogs to be socialized at an early age to get the dog accustomed to noises. 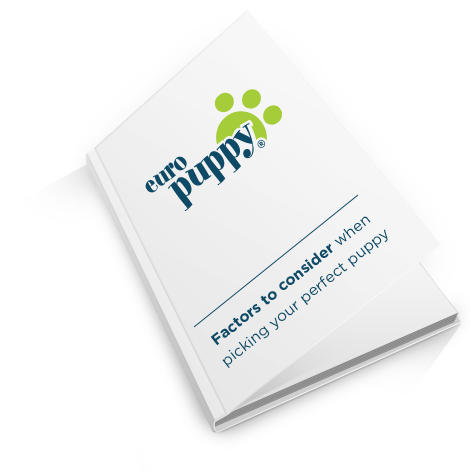 This breed is reliable with children, able to adapt quickly to family life, and is generally good with other dogs. 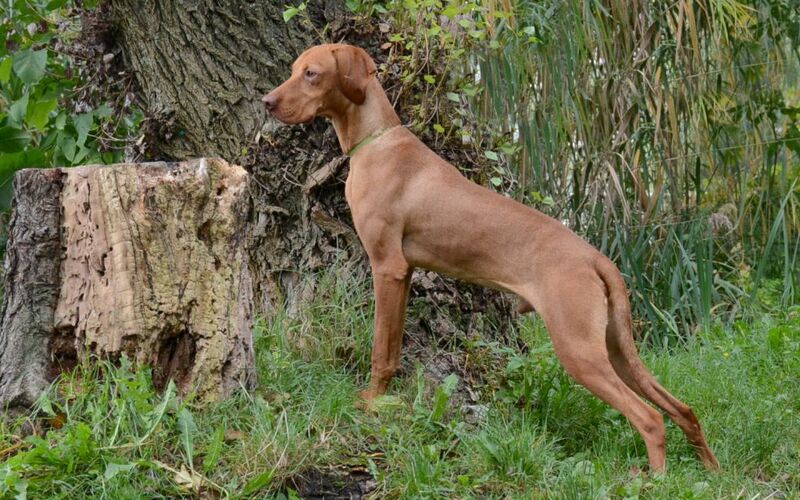 The Vizsla is energetic and athletic; it must receive sufficient exercise or it may become destructive or neurotic. 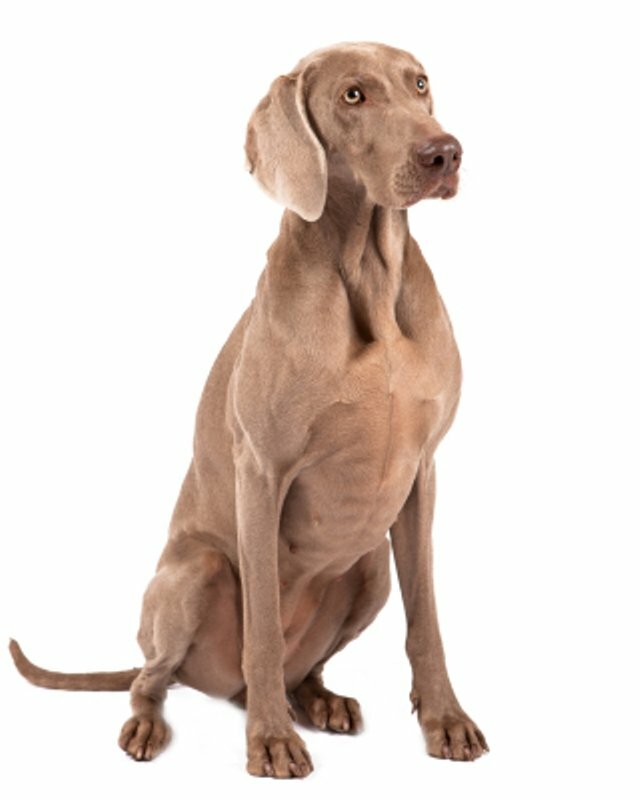 This breed is gentle, friendly and makes an excellent family dog. 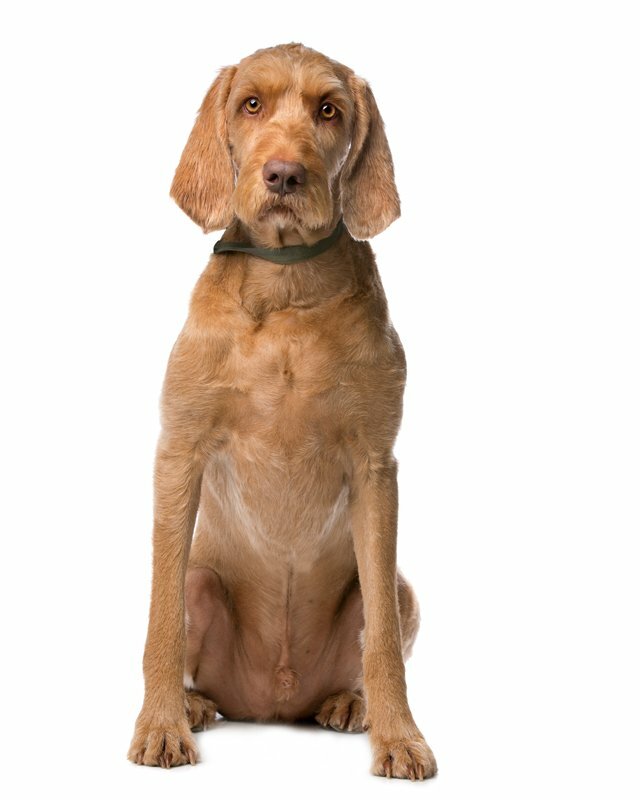 This dog has many talents such as: tracking, retrieving, pointing, watchdogging and competitive obedience. It needs plenty of opportunity to run, preferably off the leash, and a lot of regular exercise. Prone to hip dysplasia. 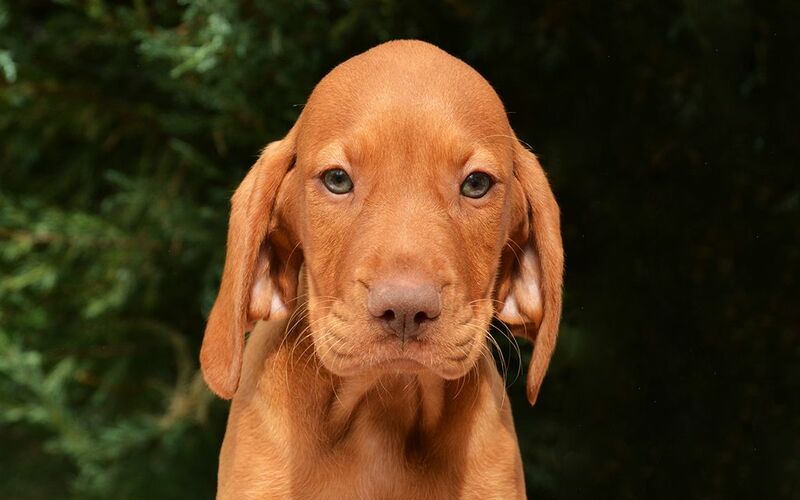 To minimize the risk of your Vizsla developing any hereditary health issues, you should buy a dog from a reputable Hungarian Vizsla breeder. Best suited for country living, it does best with at least an average-sized fenced yard. 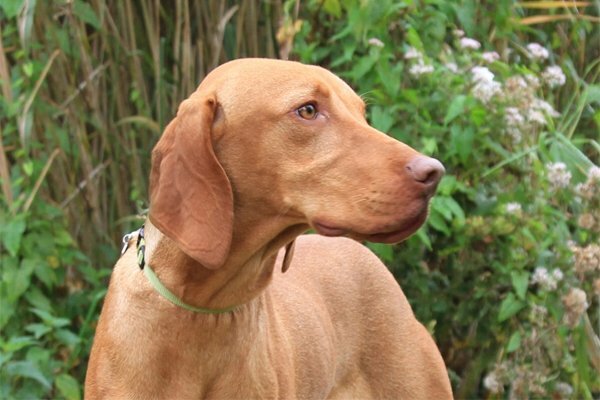 The Vizsla is a great jumper and if bored will try to escape from a yard that does not have a sufficiently high fence. 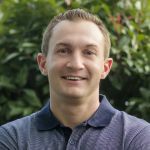 It doesn’t do as well in a city or suburban life but will adapt if sufficient exercise is given. 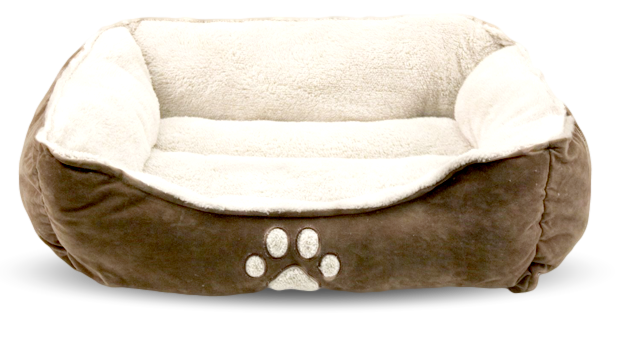 It would make a great companion for a hunter or a jogger. 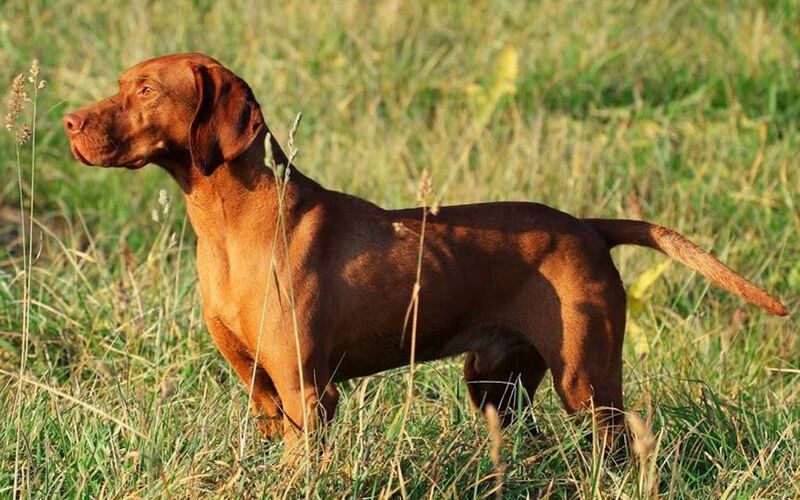 Seien Sie vor Allem, wenn eine neue Magyar Vizsla Rasse zum Markt kommt. 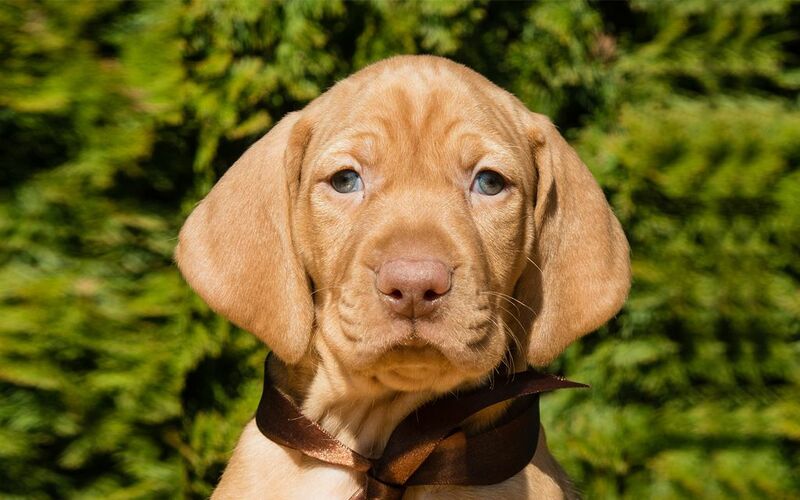 I consent to receive Notifications when new Magyar Vizsla puppies are posted.